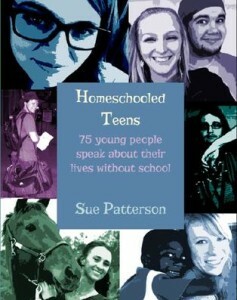 Sue’s recently published book is a fascinating look at the lives of homeschooled teens. I found reading the candid observations and insights shared by these 75 teens and young adults a rather mesmerizing experience. 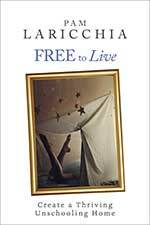 Answers are at times blunt, expressive, and introspective—in other words, they are as full of life as their writers. 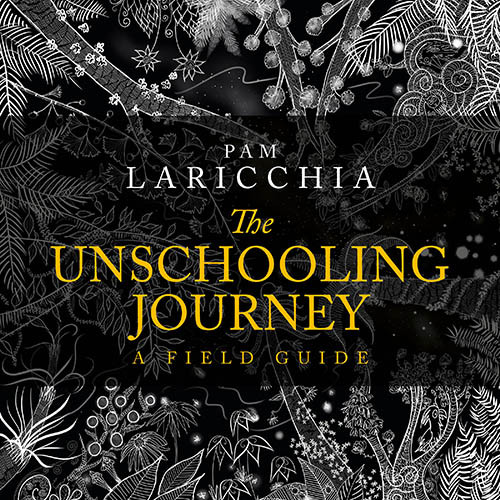 Remember, many of the respondents aren’t specifically interested in the philosophy of unschooling, so the answers can sometimes be raw snapshots where we’re left to connect them to our bigger picture understanding of unschooling. I love that Sue does some of this by including her own insights into their answers, bringing more depth to the conversation. The respondents ranged in age from 15 to 29+ and about half identified as unschoolers. 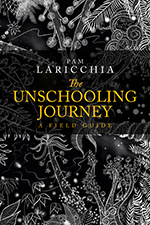 The various homeschooling styles add a richness to the 2011 snapshot of the thirty question survey, which covered such diverse topics as learning, social life, sports, hobbies, employment, family life, college, future plans, and more. 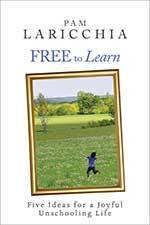 What did Sue discover when she asked about the advantages of homeschooling? They have a happier approach to learning. They’ve been exposed to real world opportunities. They have the freedom to make choices. They’ve been able to avoid unnecessary stress. Their socialization opportunities are better. 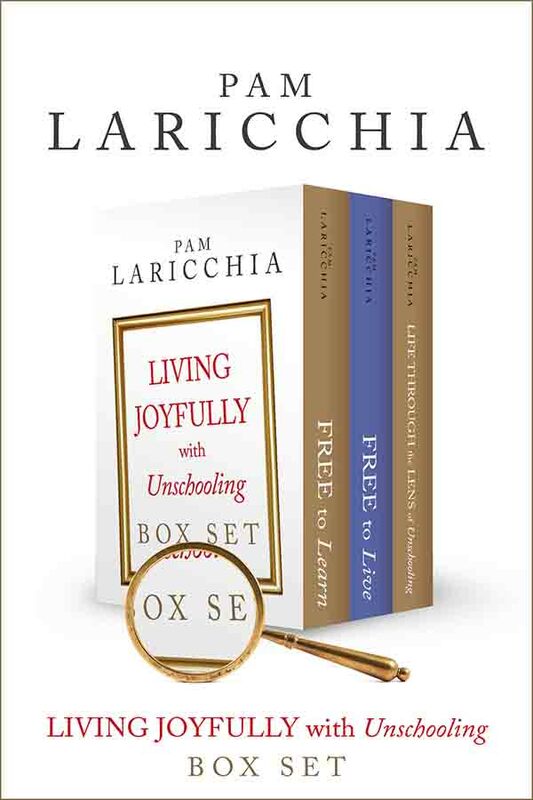 I have noticed when I talk to people that had traditional schooling, they have a difficult time thinking outside the box—almost as if there is no other way to do things than the way it was done with them. People expect you had specific training, degrees or schooling when you do something well. I also see that there are few people who continue to learn and grow as an adult. They seem to have the mentality that they learned everything they need to know through school and don’t need to continue once they were done. They also feel like school is the only place you can learn efficiently. I try to be open minded, and continue to seek experiences, people and literature that will help me become a better person. When I look at my friends who go to school I notice that they never really have time to do what they want… they don’t get to read what they want or chase after their dreams. They get up, go to school, come home do homework, go to bed, and then do it all over again. I am able to study what I want and do all sorts of things that other kids will never get to do. 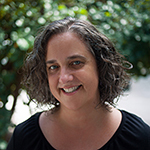 What did Sue discover about sibling relationships in homeschooling families? It’s not unusual for families who send their kids off to school to have children who don’t get along that well. Arbitrary age/grade level divisions and excessive competition can easily become obstacles for creating empathy between siblings or developing positive relationships. While homeschooling is not a panacea for all sibling discord, spending more time together allows everyone the opportunity to create the type of environment where these relationships can be nurtured. That’s not to say that homeschooling families are immune to squabbling or typical sibling disagreements. They are, however, able to have more adult input on solving some of the problems that arise. There is motivation to get along with the people who you spend all day with, so homeschoolers are inspired to work things out. Also, since there is more time for parental attention, there is less impetus for sibling rivalry. Home becomes a safe venue where siblings can practice arguing without falling apart or without undue influence from peers who may not be any better at interpersonal communication than they are! And 96% of the respondents reported being very happy with their parent relationships. I love my parents! They were my facilitators in learning, and taught me a love of learning without lessons—just by virtue of them being genuinely excited to find new things to know. It was wonderful to know they always had an ear for listening or an answer for my questions. My relationship with my parents is pretty darn good! I love the conversations we have, the support I get from them, and the choices they made in raising me. They’re both very strong, intelligent people, and yet they say they’ve learned as much from me as I from them. Most importantly, there is a sense of mutual respect between us, rather than the one-sided respect that is too often seen with authoritarian parents. 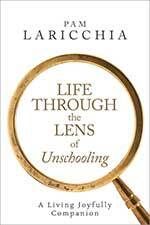 I homeschool my children using an interest-led, unschooling approach. I spend my time actively and joyfully facilitating their interests and helping them achieve their goals as well as passionately sharing my own interests with them. I also work part time at a group home for troubled teenage boys, help my mother-in-law out with her tax business during tax season and do whatever odd jobs come my way to help make ends meet… i.e. pay for all my kids’ sports-related activities! Things that make me happy: my family; my children; spending time with them; living life together; talking and laughing with them; seeing them happy; watching them passionately pursue their interests and goals, seeing how focused and intense they can be. And cheesecake. Cheesecake makes me really happy. 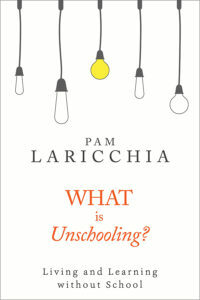 Homeschooled Teens is an engrossing look into the minds and hearts of the “unconventionally educated,” and a great addition to the unschooling-related books available. 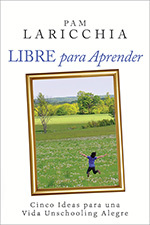 You can find out more about the book at Sue’s website, suepatterson.com.